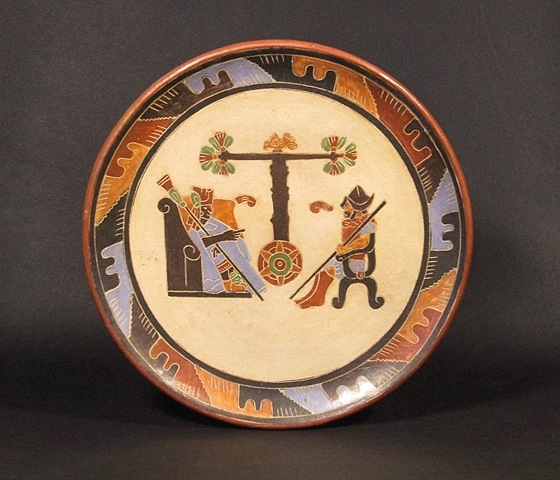 This entry was posted on March 8, 2015 at 12:34 pm and is filed under Alan Gallegos, Apprenticeship, burnished engobes, Central America, Community Development, El Salvador, Empty Bowls, Latin America, Mayan pottery, Nicaragua, Potters for Peace, pottery and politics, Pottery Decoration, Pre Columbian, Pre Columbian ceramics, San Juan de Oriente, sgraffito. You can follow any responses to this entry through the RSS 2.0 feed. You can leave a response, or trackback from your own site.